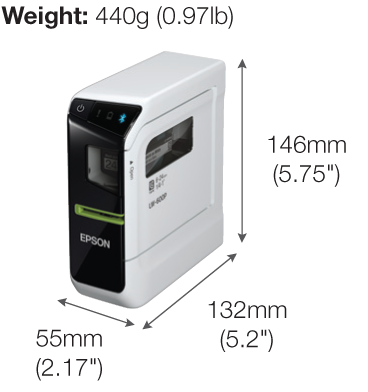 Convenient Label Printing, Anywhere and Anytime. 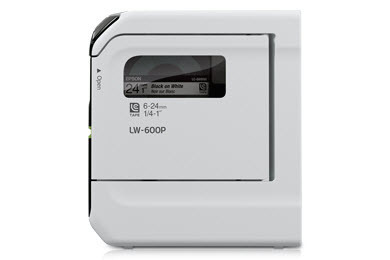 Compact, battery operated and coupled with Bluetooth connectivity – Epson LW-600P makes it easier than ever to print customised labels. 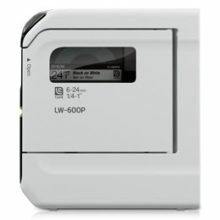 The battery-operated LW-600P can print wirelessly from iOS and Android devices via Bluetooth. 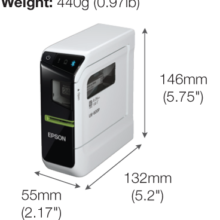 Simply download the Epson iLabel App or other compatible apps and start printing. 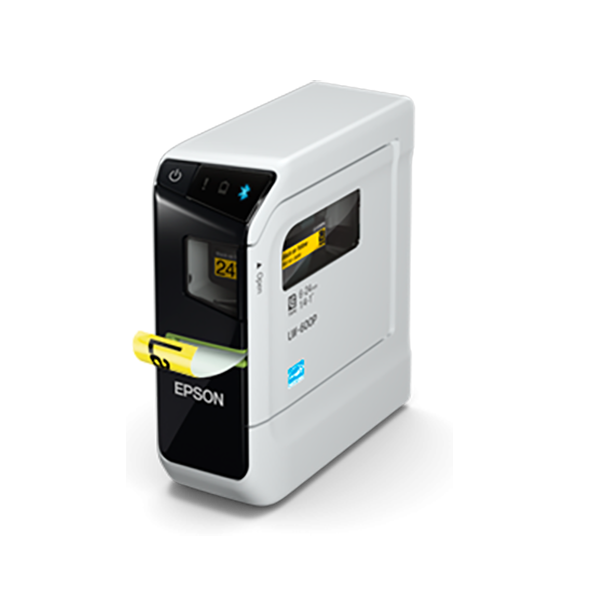 This compact printer can also print from Windows® and Mac systems via a USB cable. 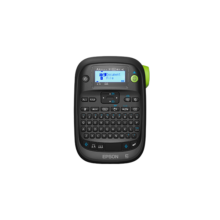 Use your mobile devices to create creative labels using iron-on labels, ribbons and more, and personalise your labels and ribbons with graphics and symbols. Available in multiple sizes of up to about 24mm wide, the LabelWorks™ tapes are available in many types and styles, including cable wrap, folder tab, cable and wiring, ribbon, iron-on and more. With the option to preview labels before printing, you get to see your label exactly as it would appear. 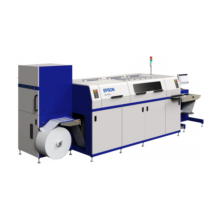 This saves time and reduces waste with shorter lead margins. 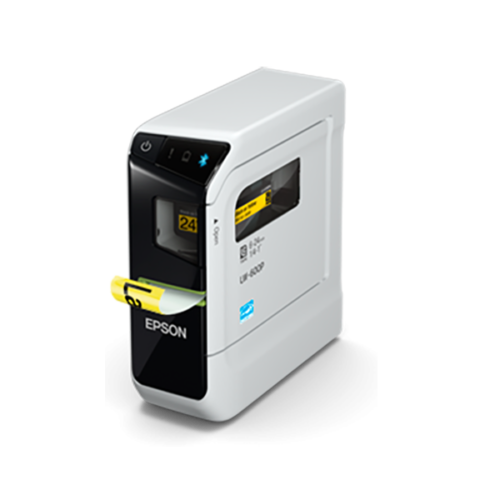 The Epson iLabel App makes it easy for you to create, edit, share and print quality labels wirelessly from your Android or iOS smart devices. 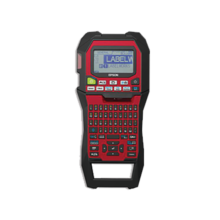 Add a new dimension to your labelling experience with more than 100 label design templates and over 400 available symbols that you can add to your labels. What’s more, you can also generate and print QR codes together with eight different types of barcode printing, all effortlessly from your smart device. 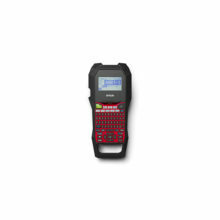 Description:Customise labels with smart device and print wirelessly via Bluetooth technology.